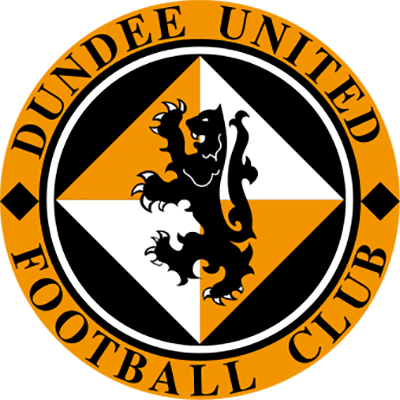 Aiming for their first win of the season United went close in the first minute as Jim Paterson fired in a cross from the left which Steven Thompson knocked just wide at the near post. In the 10th minute however it was the visitors who went ahead when Ged Brannan played a ball through the middle to John Spencer who rushed in on goal. Alan Combe sprinted out to try and narrow the angle but John Spencer was first to it as he knocked the ball into the net. The Tangerines had much of the possession but struggled to make chances with Combe having to look lively when forced to turn a Spencer cross over for a corner. It was a positive reaction to going behind and Alex Mathie went for the spectacular when in plenty of space, with his overhead kick missing the target. After a shaky start to the second half involving some panic at the back United again started to press for the equaliser. 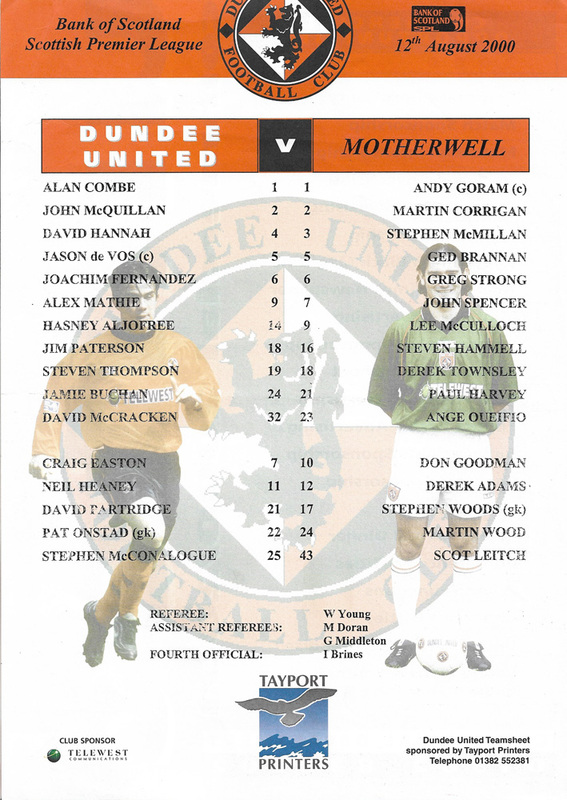 Beginning to dominate, Stephen McConalogue, who had come on for Alex Mathie, forced a good save from Andy Goram from a header before Jamie Buchan missed from long range. With four minutes remaining Jim Paterson was the hero of the United faithful when he scored a superb headed goal from an acute angle on the left hand side. Neil Heaney had laid on the goal with a good cross from the right. There was a scare for United in injury time as Combe was forced to save from Lee McCulloch's header but in the end a much improved performance ended in a draw. Normally when a new manager comes into a club, he has to spend the first couple of days familiarising himself with his new surroundings. In my case. however, I have been coming here for a number of years both as spectator as well as foe. 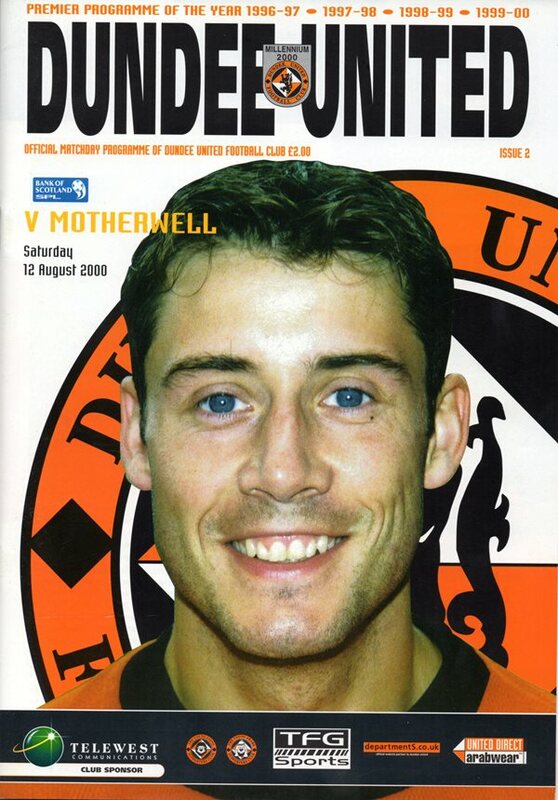 And in the past the one thing you could always be assured of is that when playing at Tannadice the opposition were in for a very, very difficult afternoon. In fact, taking something form these visits was a bonus. Even when I was manager at Aberdeen and had what I would consider to be one of the best footballing sides in the country, it was always a hard game and indeed we were on the wrong end of one or two heavy defeats. Results of that calibre struck fear into opponents and it is that kind or performances and reputation that we will be trying to resurrect. Despite losing to Celtic, there was a spell in the second half when the side played reasonably well and could have gone ahead when it was still 1-1 which might well have brought about a different outcome. Unfortunately last Saturday at Easter Road, I was disappointed with the way the team played and I am sure that goes that goes for everyone connected with the Club through from the boardroom to the players, and particularly the players, who know better than most, that they can perform much better than that. My job is therefore to lift the players and get them believing in themselves and as quickly as possible. Whilst it is a case of taking one step at a time, I will be working very, very hard to recreate the good times at Tannadice. 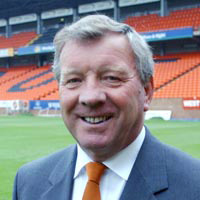 There is still a great potential within the club and a lot of hard work had been done towards this aim by Paul Sturrock, who hopefully, albeit from another position, will see the fruits of his labour come to fruition. But that does not mean to say that we don't need new blood and where necessary, I wilt be endeavouring to do this as quickly as possible. Usually under an Incoming manager a lot of work has to be undertaken, but in this instance things are different, because I feel what requires to augment the sound base is a fresh approach which will hopefully get the club back to winning ways. In order to help achieve that we need every supporter to get right behind the club and I am sure you will all do that as we take on Motherwell this afternoon. 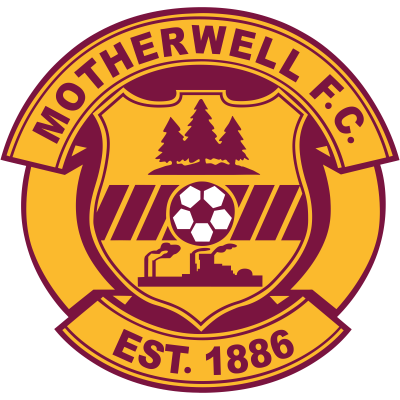 Like United, Motherwell has also made a disappointing start. Shorn of so many players they went down at home to Dundee on day one of the new season and only lost narrowly in a tight game against Celtic a week ago. Now they have all their key players available again which means we are in for a very difficult game. Hopefully, however, it will be one from which we will emerge with a positive result.